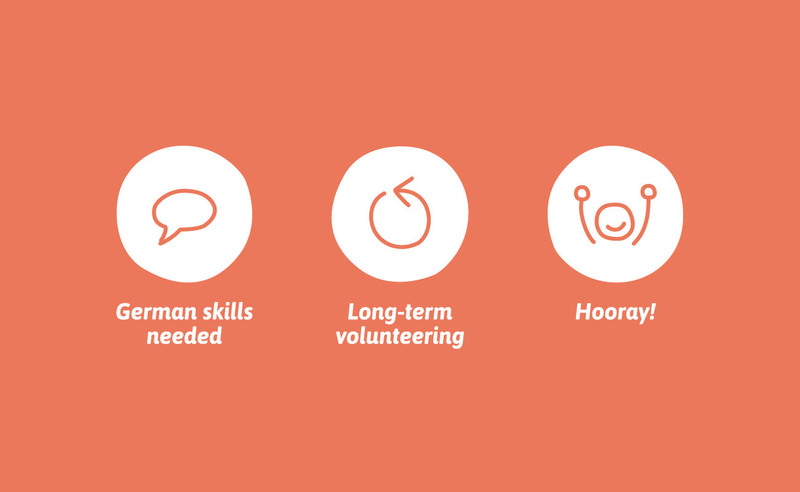 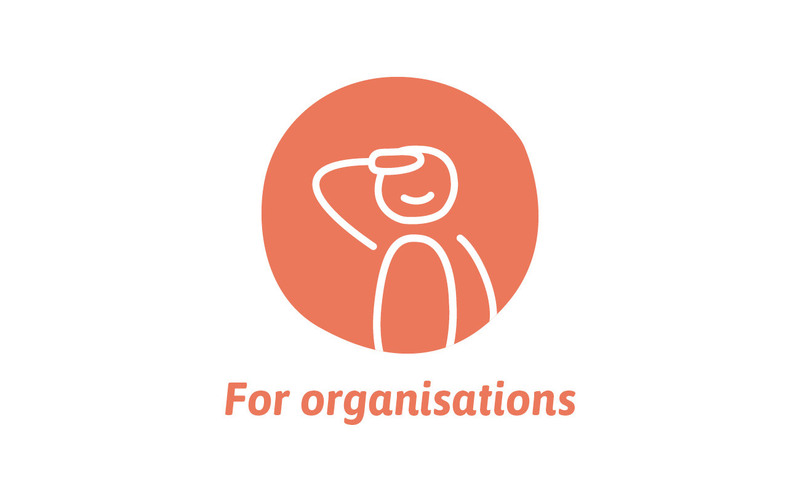 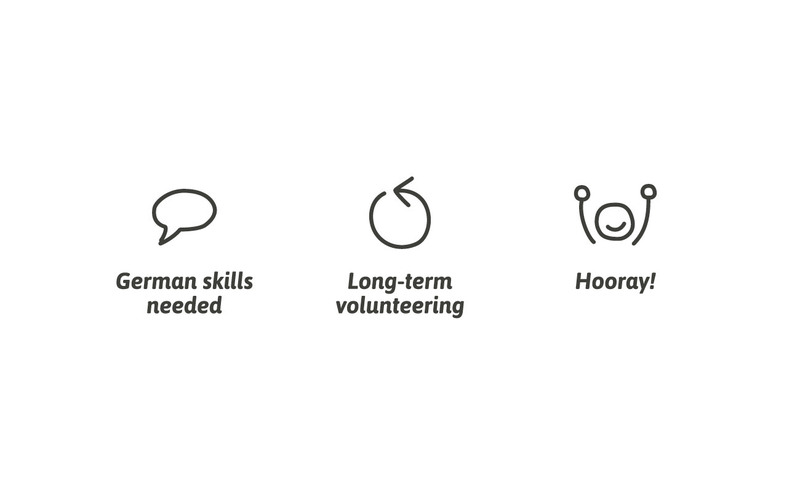 Rebranding an emerging social business that connects volunteers with organisations and initiatives. 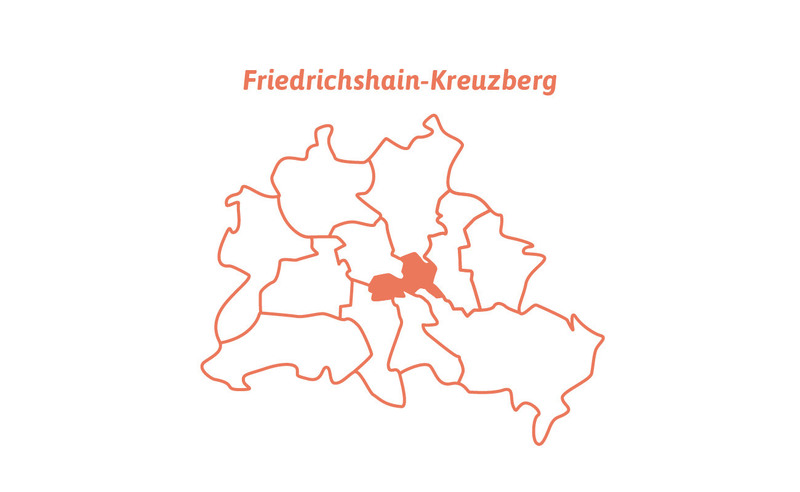 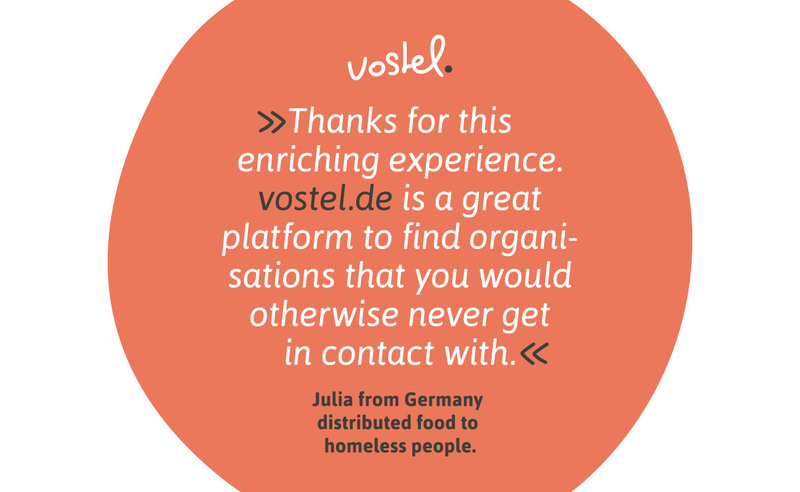 Steph and Hanna established Vostel, a Berlin-based platform and community for people who want to engage themselves in volunteering activities and for organisations and initiatives that seek for support. 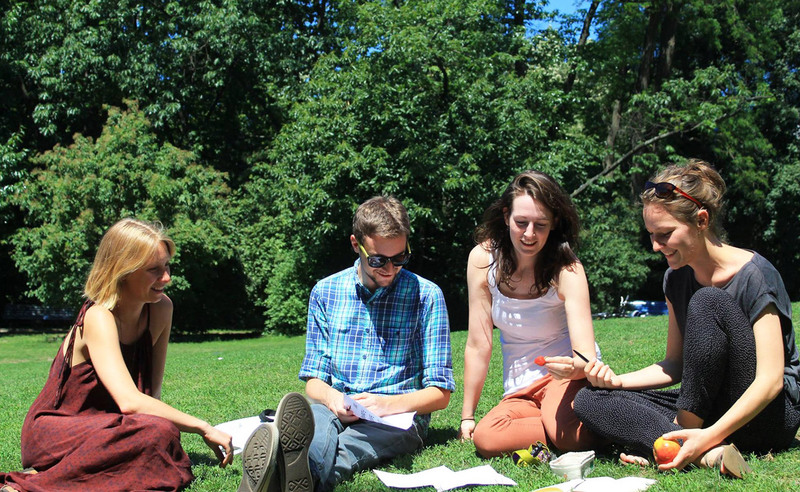 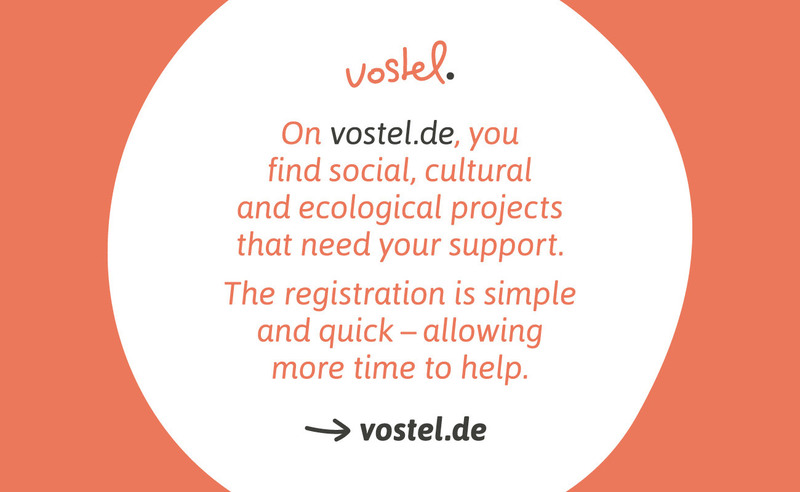 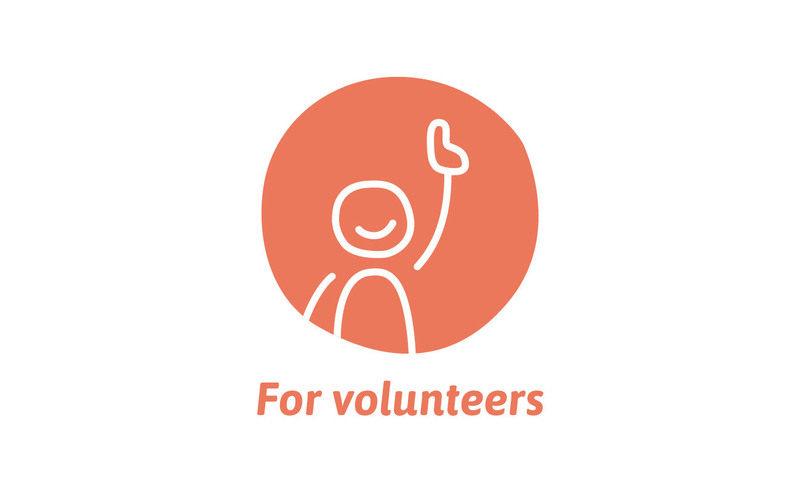 The team at Vostel wants to make volunteering easy and fun for everyone who wants to get involved in social, cultural and ecological projects – no matter what language they speak, how much time they have or what skills they bring. 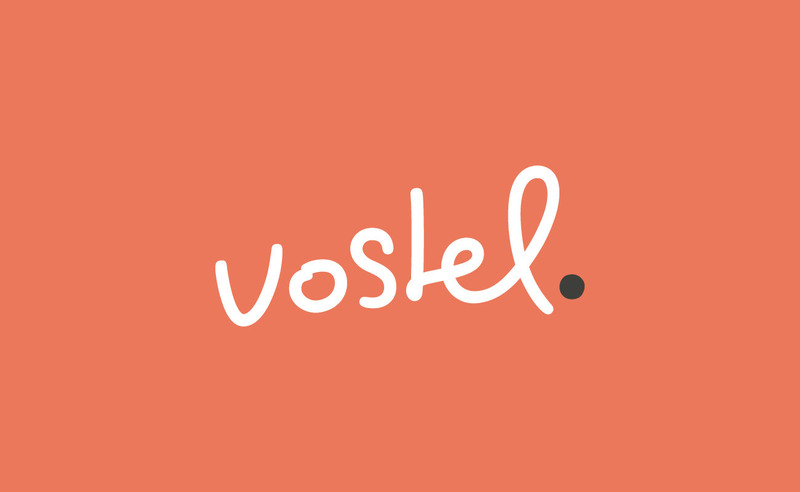 I’m honoured to support the amazing folks at Vostel regarding branding and design tasks. 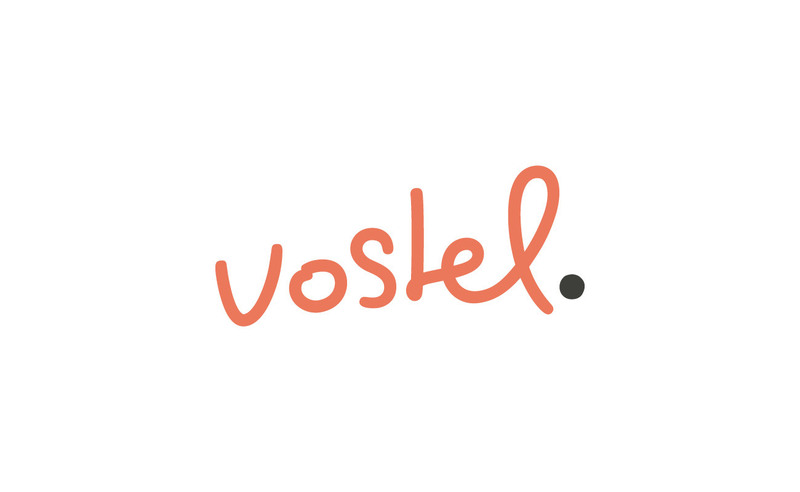 The handwriting logotype and the fresh colours reflect the open, friendly and motivated being at Vostel. 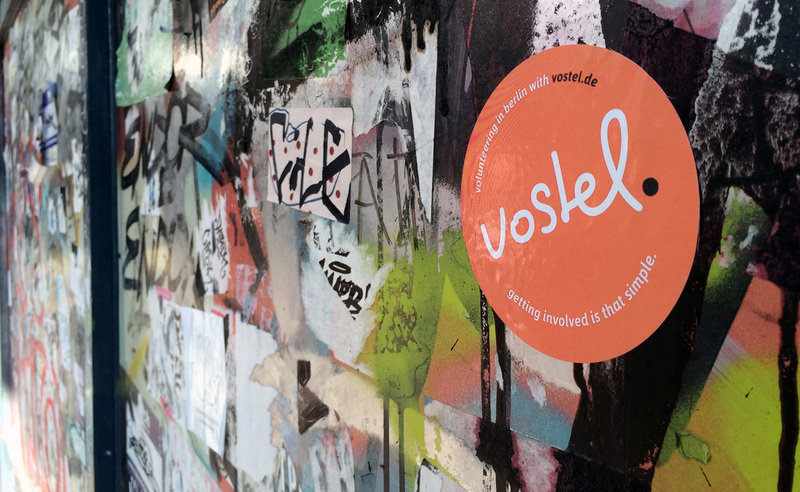 It’s great to see the visual identity evolving through its people!